Furtherly upgraded from the popular flavor monster Flow SubTank, this Flow Pro SubTank can provide way better flavor experience than the original one. It is 25mm in diameter, capable of holding up to 4ml e-juice with a regular straight glass tube and 5ml with a bubble glass tube. 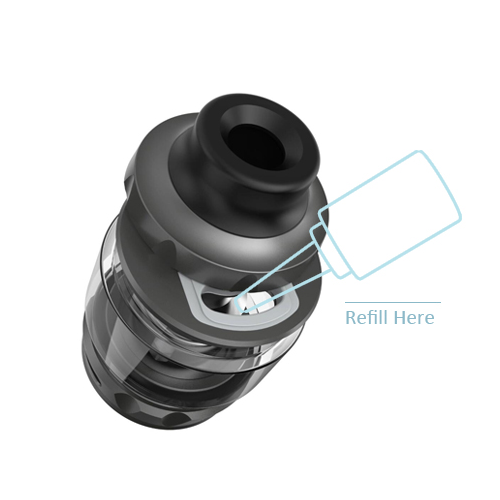 The tank features a super convenient top fill system with a push-open top cap. The highlight of the Flow Pro SubTank is the utilization of the revolutionary mesh-like multihole coil design, which gives a lot more contact surface with the juice, thus producing greater flavor. For your information, the Flow Pro SubTank is compatible with SMOK Baby Beast coils. 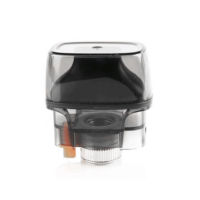 Furtherly upgraded from the popular flavor monster Wotofo Flow SubTank, this Wotofo Flow Pro SubTank can provide way better flavor experience than the original one. It is 25mm in diameter, capable of holding up to 4ml e-juice with a regular straight glass tube and 5ml with a bubble glass tube. 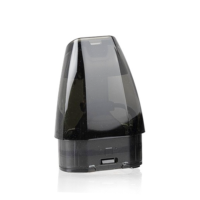 The tank features a super convenient top fill system with a push-open top cap. The highlight of the Wotofo Flow Pro SubTank is the utilization of the revolutionary mesh-like multihole coil design, which gives a lot more contact surface with the juice, thus producing greater flavor. 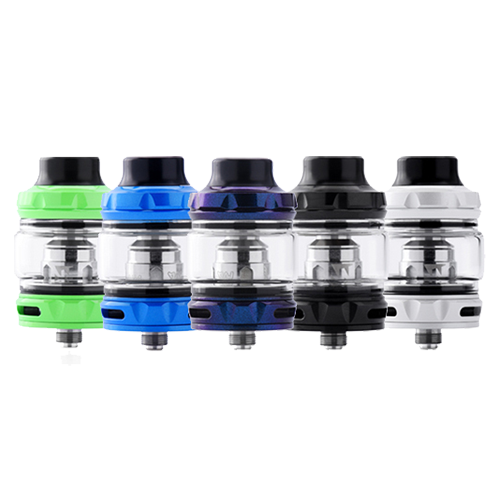 For your information, the Wotofo Flow Pro SubTank is compatible with SMOK Baby Beast coils. The pre-installed drip tip on the Wotofo Flow Pro SubTank adopts a curved outline that is proven to be flavor-effective, as the curve forms a closure with your lips and blocks extra air that might come in with your inhalation, allowing only the flavored vapor generated from the tank in.